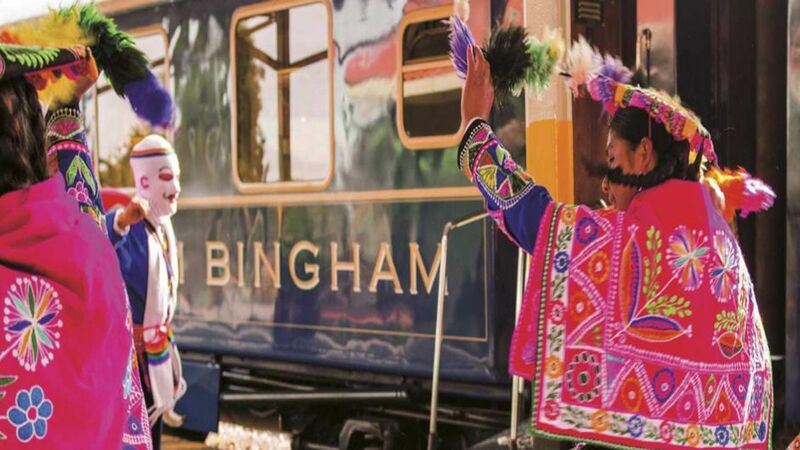 The Belmond Hiram Bingham is an exclusive luxury train service all inclusive we live a day full of unforgettable experiences. Welcome snacks in Poroy - Cusco. Brunch and an excellent selection of wines. 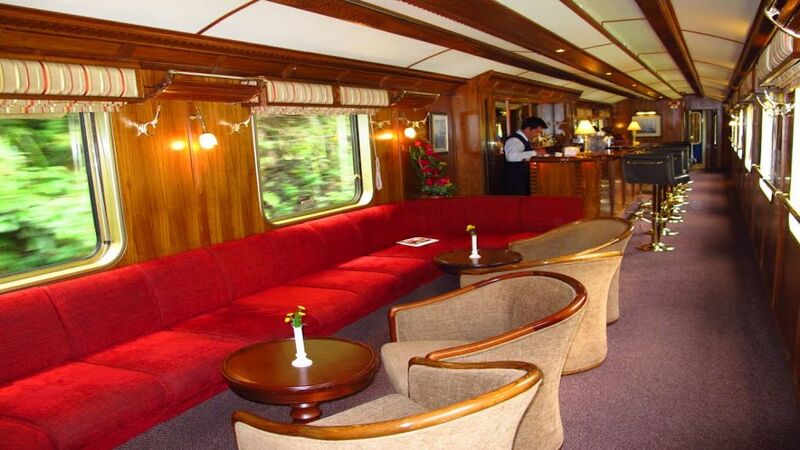 VIP waiting room at the station of Machu Picchu. 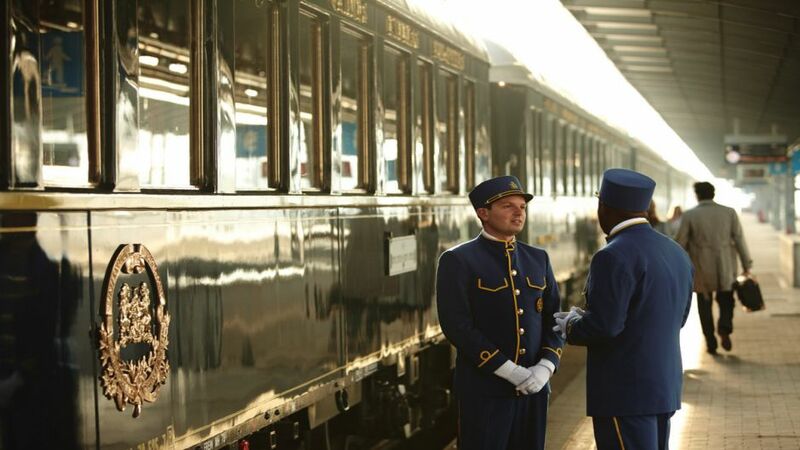 A tour guide for every 14 passengers. 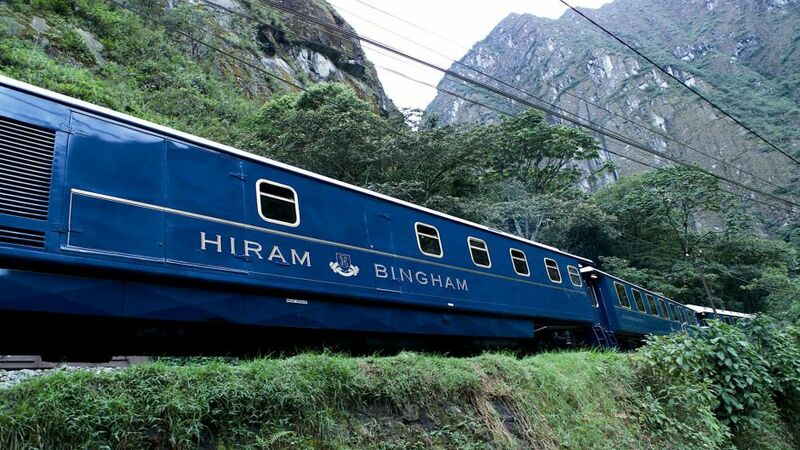 Tickets and transportation to Machu Picchu. 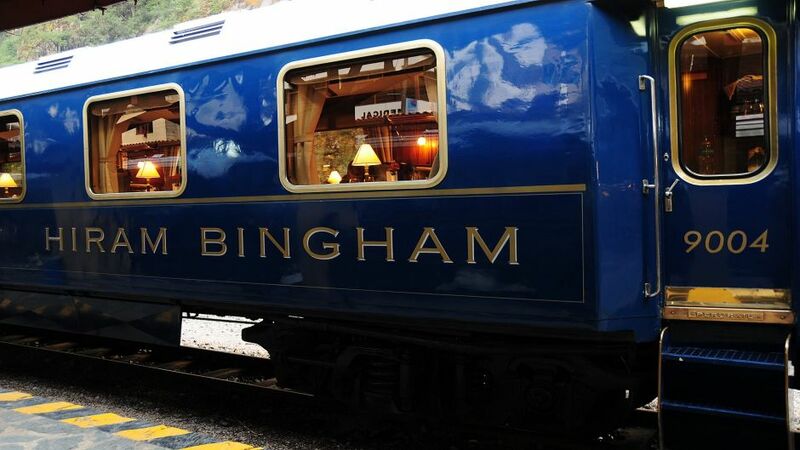 Tea Time in Belmond Sanctuary Lodge.